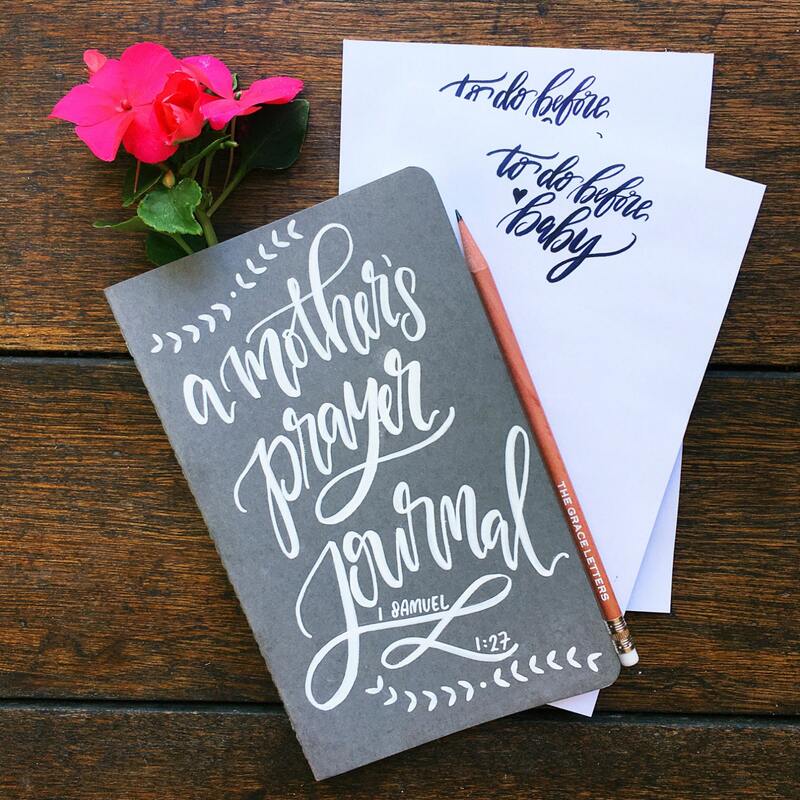 The perfect baby shower gift for the mom who likes to plan! 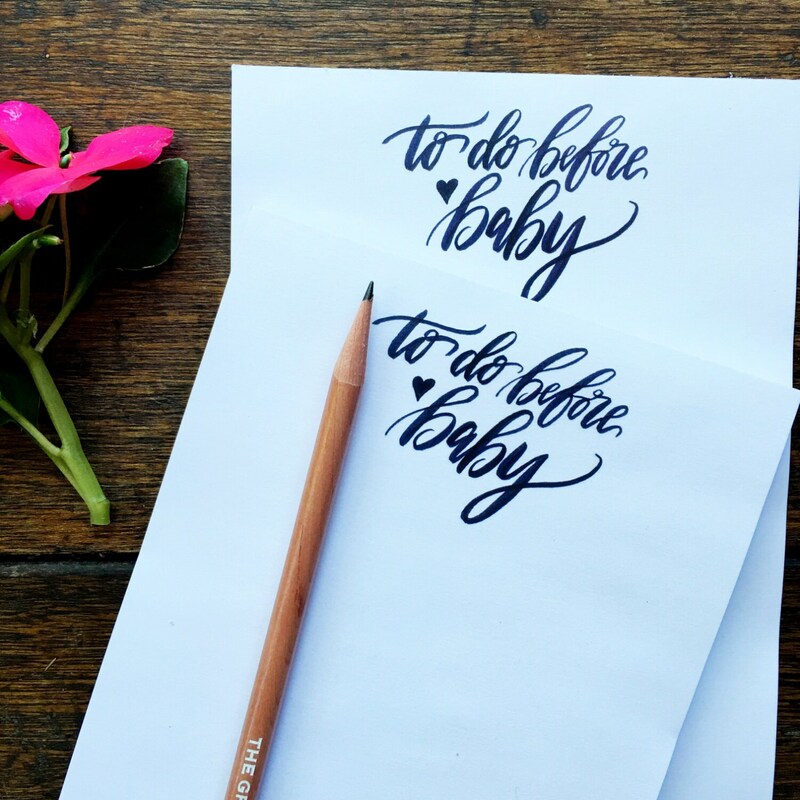 These high quality notepads are lettered in an elegant navy blue and read "To do before baby". 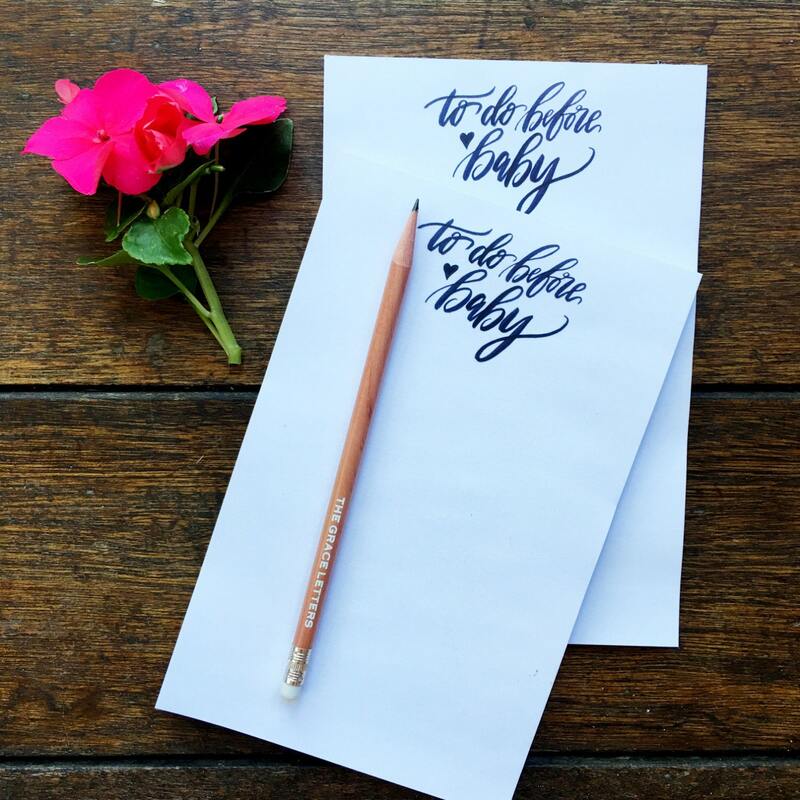 A great stationery set to jot down lists of things you need, map out your birth plan, or make your daily to dos during your pregnancy extra special!